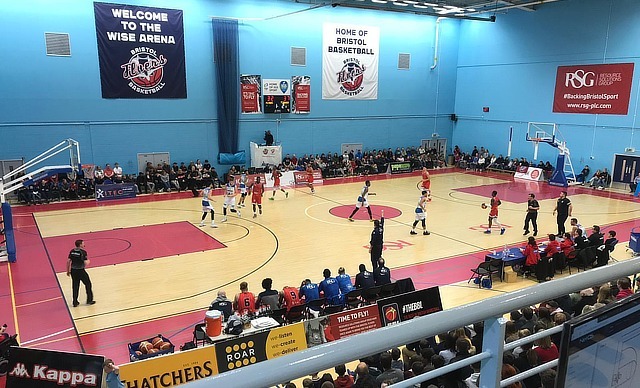 Bristol startup Zeetta Networks has tested out its software-defined networking technology to aid the support team for the Bristol Flyers basketball team. Collaborating with the Flyers and PTI Consulting, Zeetta deployed a temporary ‘Network-in-a-Box’ that brought connectivity, some of it customised, to the various business groups supporting the event. Zeetta’s NetOS platform allows users to virtualise networks and bring together various subsystems for creative service provisioning on an as-needed basis. The key is that the software works out of the box, allowing for fast service set-up, agnostic to the type of backhaul links used and it allows users to customise the network to what is required on the day. This allowed fans to access public WiFi while the retail team could use card readers to speed up transactions and a live broadcast of the game could be carried over the network. Zeetta’s technology, which has been part of a smart stadium trial at Ashton Gate will be shown at the Mobile World Congress 2019 global tradeshow in Barcelona next month.